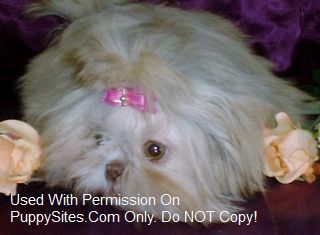 We breed the small size Shih Tzu with baby doll faces, great personalities in solids and parties, including chocolates. We are a small, family orientated Breeder of AKC Miniature Dachshunds. All of our Adults and Babies share our home, as well as our hearts. We are not a kennel. Our litters are carefully planned with the primary goal of producing Quality puppies with health, conformation and temperament being our #1 priority. We provide a variety of Coats, Colors, & Patterns: Solid, Dapple, Piebald, Brindle in a wide variety of colors including Dilute & English Creams. If your looking for a puppy that’s home raised, pre-spoiled and Health Guaranteed, please visit our website for more information, pictures and available Puppies. Richmond Kennel has quality,happy,healthy puppies for good homes only! 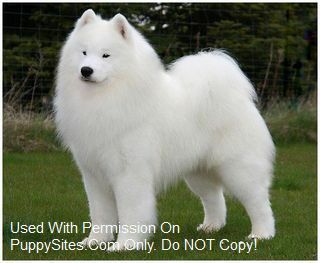 Most all our dogs have Champion lines and/or lines known for producing quality dogs. All puppies come with shots and worming to date, written health guarantee, Eukanuba Pup Pack and a toy. Puppies socializd with kids, dogs, cats. We show puppies by appointment since this is our home, just give us a call at 740-852-2793. 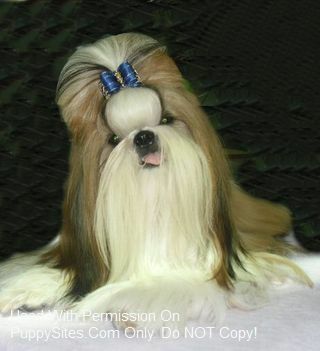 We have raised, and bred, AKC Shih-Tzu puppies, for over twenty-one years. We treasure our beloved Shih-Tzu breed. 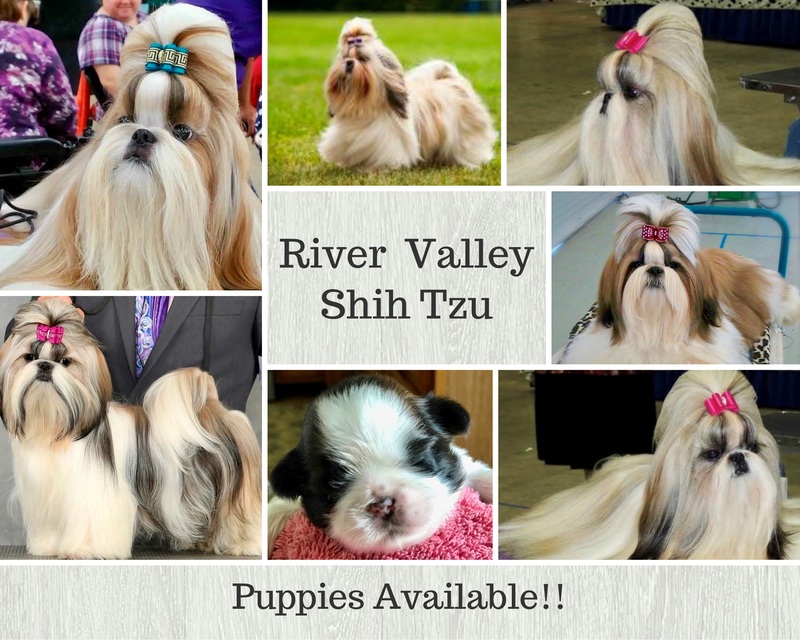 Our Shih-Tzu’s, and puppies, have beautiful coats, a calm, but loving temperament. They show confidence, with a very proud royal manner; while having a sweet loving family nature. Today, we share our home, with our love of our Shih-Tzuâ€™s. Puppies available. 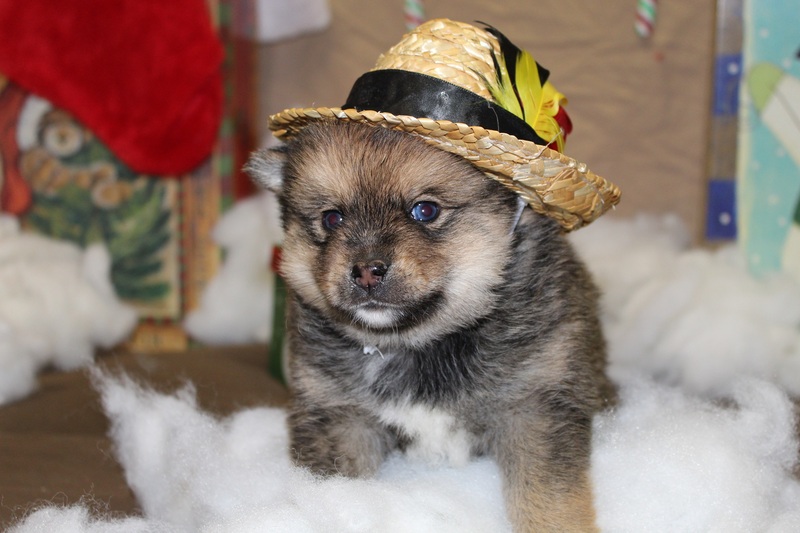 Pomeranians and Pomskys for sale that live on a 7 acre farm with lots of room to run and play. I am currently in college and looking to make some extra money by selling my litters of puppies. Great pups looking for their forever home!